You no longer need to worry about the ‘wear factor’. Lawn Blend is able to enhance the growth of ALL lawns, as it not only feeds your lawn but conditions it as well. A complete lawn conditioner and fertiliser with 60 minerals. 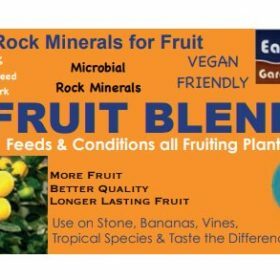 These including nitrogen, natural rock phosphate, potassium, sulphate, calcium, magnesium, iron, zinc, copper, boron, plant available silica and over 30 beneficial species of soil micro-fora. To achieve a low maintenance, healthy, green lawn that will handle heavy foot traffic, all things need to be in balance. If left unattended, imbalances will adversely affect the health of your lawn. Symptoms that show an imbalance may be present are yellowing or mottled leaves, unthrifty growth or the presence of lawn grubs. Lawn Blend is able to enhance the growth of all lawns, as it not only feeds your lawn, but conditions the soil as well. Lawn Blend improves the soil structure which provides the ideal environment for earthworm activity. This naturally encourages better lawn growth. Lawn Blend has similar abilities to Gypsum and Dolomite, in that it will reduce sodium levels in the soil profile, adjust and maintain pH while increasing the sweetness and friability of the soil. Other benefits of Lawn Blend include the ability to increase root structure. This improves soil moisture retention and enhances the moisture-nutrient exchange between the soil and the lawn’s root system. As a result of improving the root structure of the lawn, this helps it to access nutrients and it is more able to withstand adverse conditions. 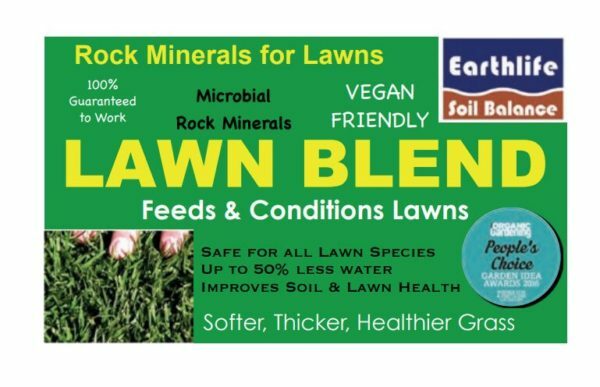 Lawn Blend contains a blend of minerals, microbes, nitrogen, phosphate, potassium, sulphur and trace elements that are known to assist in improving lawn growth. Disease and insect resistance is increased due to the improved nutrient uptake and enhanced health of the soil and lawn. When Lawn Blend is applied, instead of forcing the grass to grow upright (excess nitrogen) more lateral growth is encouraged. This lateral growth increases the number of leaf blades present and gives lawns that lush, softer, thicker feel. You no longer need to worry about the “wear factor”. Concerns about foot traffic is a thing of the past as Lawn Blend provides the correct balance of nutrients to provide cellular strength. The lawn will become harder wearing, resulting in less wear in high traffic areas. Garden Mate and Lawn Blend applied and incorporated one week prior to seeding will create the ideal environment for seed germination. 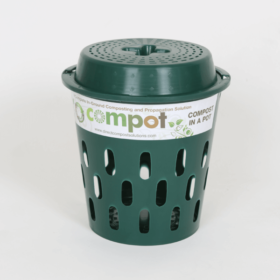 Additionally, this also promotes a healthier and more robust root system with stronger thicker leaf growth. Encourages root growth to go deeper to access more moisture and nutrients to reduce the period of stress and increases your lawn’s ability to withstand adverse conditions and heavy foot traffic. Nutrient availability is enhanced with earthworm activity being encouraged within the root zone . Discourages the presence of lawn grubs. Feeds and conditions established lawns, whilst promoting increased lateral growth. Your lawn will look fresh and healthy using less water. Top-dress as required for that healthy fresh look. 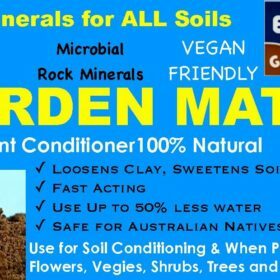 Spread Garden Mate at 300-500gm/m2 just prior to laying new turf, then apply Lawn Blend at 100gm/m2 on top and water in. 3 times per year minimum, or more often if necessary (does not burn). Suitable for all turf varieties. 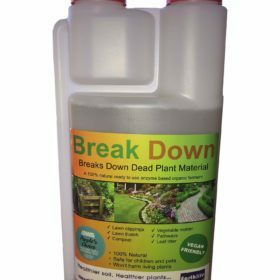 Contains a balanced blend of fertiliser (including a non-leachable natural phosphate), minerals and trace elements that are important in the establishment and maintenance of healthy lawns. Use Earthlife Break Down to degrade the lawn thatch. Using Earthlife Garden products reduces the arduous tasks of aeration and dethatching.